When you invite someone to your home or office, the first thing they see is your front door and nearby windows. 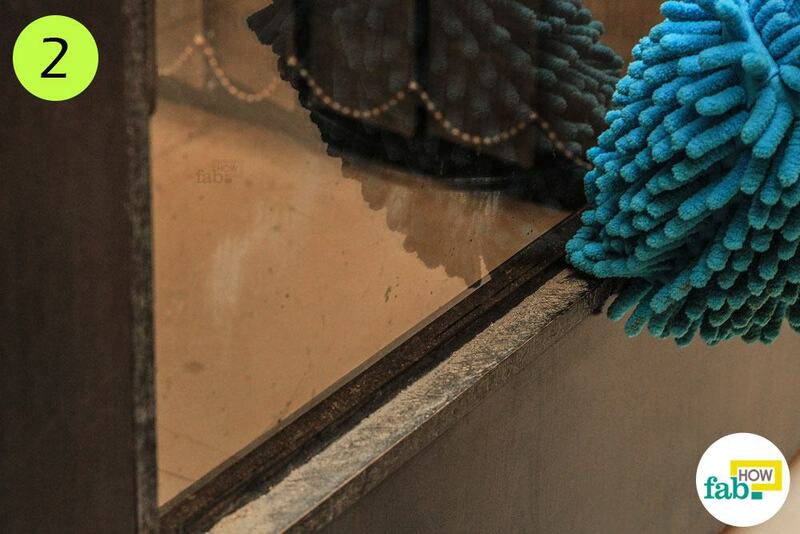 If you have dirty glass windows and doors, it will leave your visitor with a bad impression. They get dirty so easily, always subject to the environmental elements. 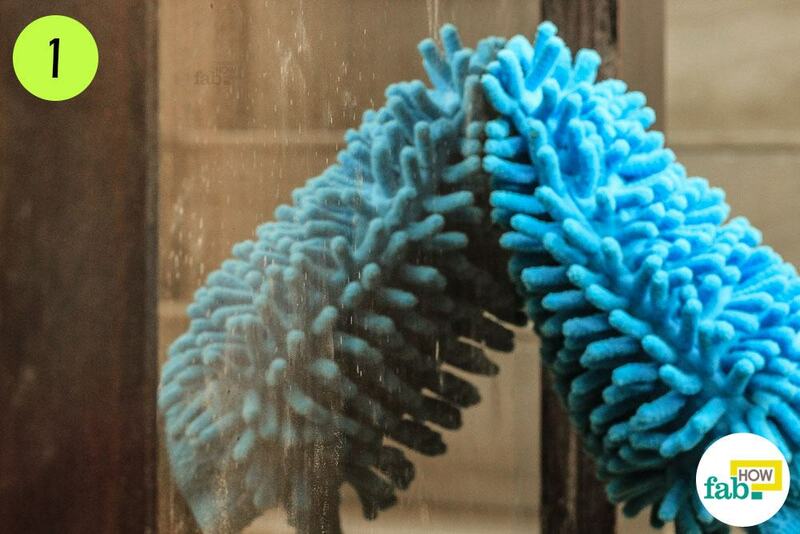 For this reason, you need to clean them more often to make your glass windows and doors sparkling clean. There’s no need to call a professional every time. You can get those glass windows and doors clean and streak-free in no time on your own! Note: This particular cleaning project is best done when the sun is not shining directly on the windows. Direct sunrays can cause the cleaning solution to dry, resulting in streaks. With a soft dusting cloth (preferably a microfiber cloth), thoroughly wipe down the glass frame to remove any loose dirt and dust. This is important before using any liquid solution, as it can cause the dust to stick to the surface. Note: When cleaning a window, remove any small objects from the window sill. 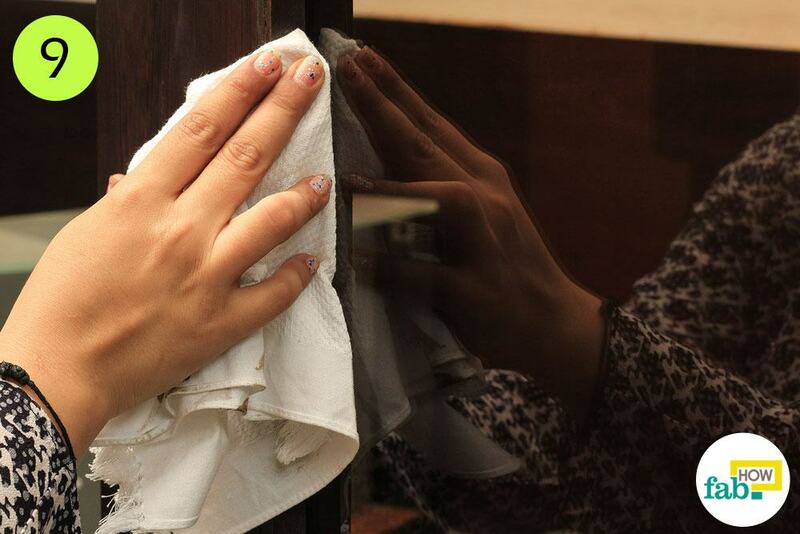 After wiping the glass surface, wipe down the frame as well as the sill with the dusting cloth. Don’t forget to wipe the hinges, door knobs and handles, if any. If there is a buildup of gunk in the corners or edges, you can use an old paint brush, toothbrush or cotton swabs to clear dirt and debris from those areas. Before cleaning the glass surface with any liquid solution, place old newspaper or any absorbent cloth along the sill or edge to catch drips. Liquid solutions can cause damage to any wooden surface, including the frame and sill, so you need to be extra careful. 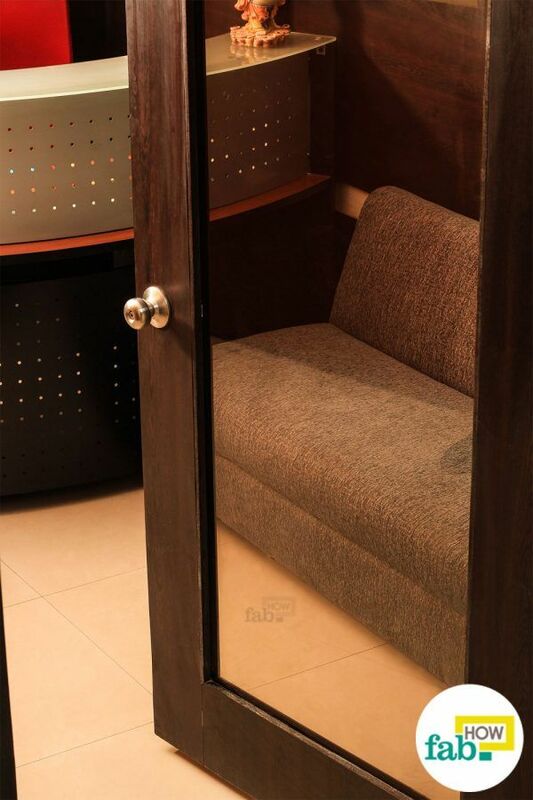 You can always use a commercial glass cleanser that is not ammonia- or alcohol-based. However, you can make your own cleaning solution with just two ingredients – white vinegar and distilled water. 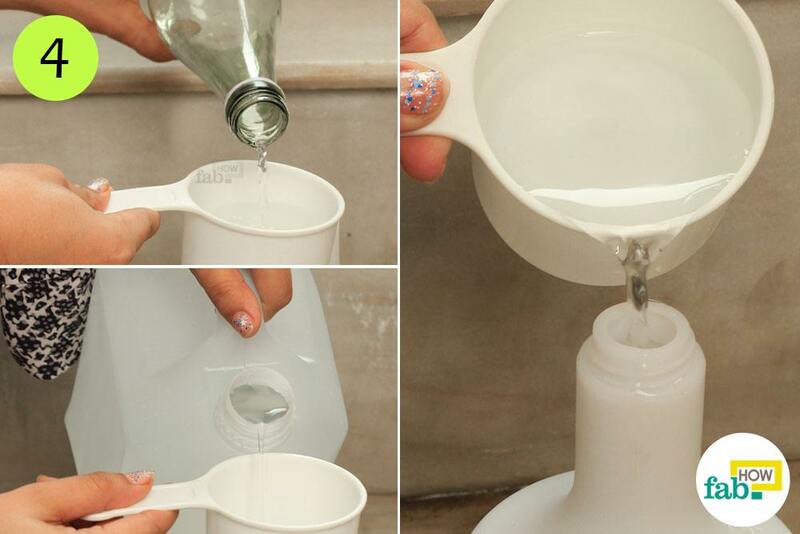 Mix equal amounts of white vinegar and distilled water and put it in a spray bottle. This homemade cleaning solution is effective and eco-friendly. White vinegar has acetic acid that can clean, sanitize and deodorize nearly any type of surface. Distilled water is perfect for this job because it will not leave streaky deposits on the glass surface like tap water does as it contains minerals. 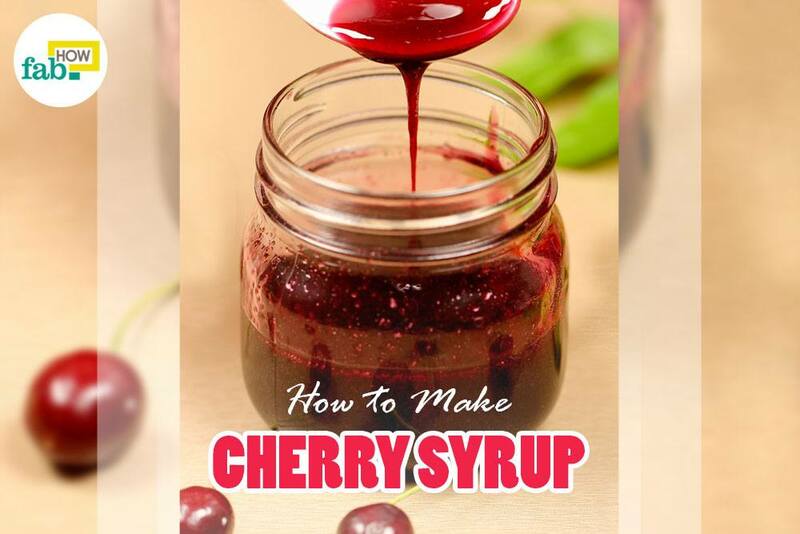 Spray the solution directly on one area of the glass surface. Using a soft sponge, rub away the dirt. Rub the glass in a circular motion to remove all the spots and make it clean and shiny. Do it in a gentle way to allow the solution to do its work and avoid applying too much pressure. Spray different areas of the glass and work your way across the entire surface. In case of stubborn marks, you may have to rub it more. Try to keep the solution from coming into contact with the frame. Next, dry the glass with a squeegee as quickly as possible. Start from an upper corner of the glass pane and gently draw the squeegee down in a straight stroke. Repeat again and again until you have covered the whole surface. Finish by pulling the squeegee across the bottom of the window. Now, wipe the surface quickly with a dry, soft cloth. Make sure to wipe in one direction only. If using vertical strokes, do the same for the whole surface. Try to do it quickly to prevent streaks. 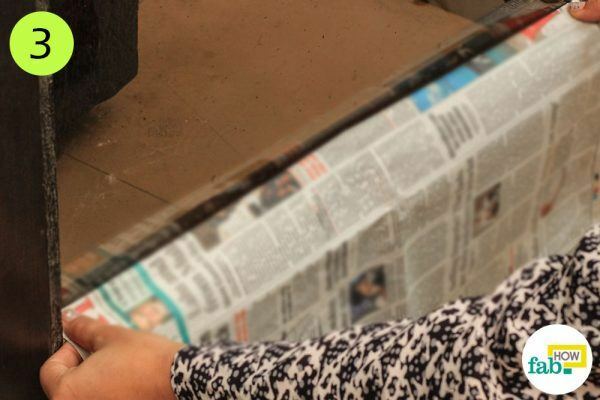 To give the glass surface a nice buff, use either a microfiber cloth or old newspapers. Using the dry microfiber cloth, just buff the glass. You will see the remaining water streaks disappear, leaving behind a clean and shiny surface. 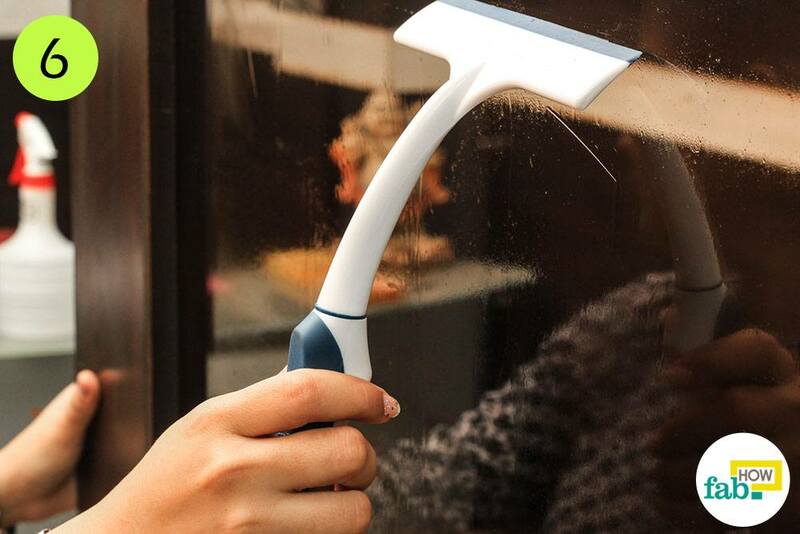 This will help dry the window's entire surface. 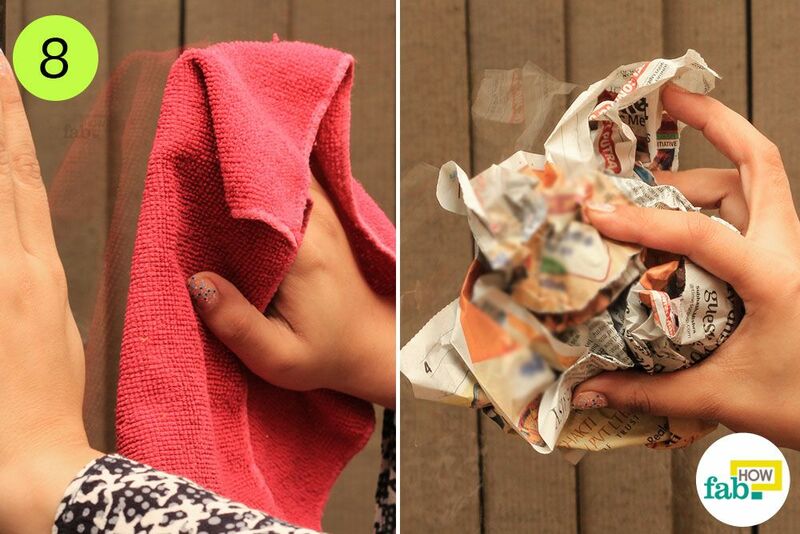 You can also use a crumpled-up sheet of newspaper to remove any moisture from the surface. If you want, wear rubber gloves to avoid getting newsprint on your hands. Once the glass surface is thoroughly clean, take a close look at the edges of the panes. Wipe them with a soft, dry cloth. To remove marks, you can even use a damp cloth but not anything that is dripping with water. Aim to clean your glass windows and doors thoroughly, on the inside as well as outside, every few weeks or at least once a month. 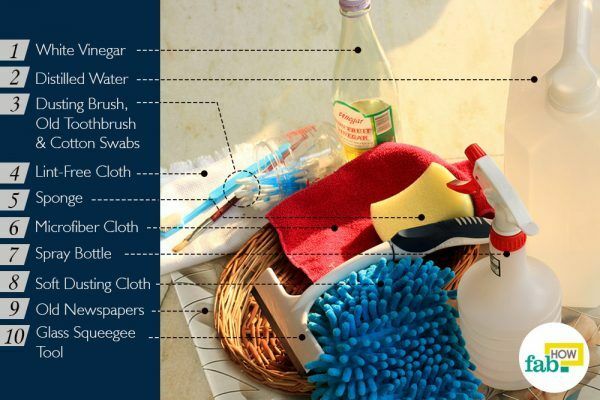 You can use distilled vinegar to clean stubborn grime. The smell of vinegar may stick around for a bit, but after some time it will disappear. Do not use regular water to clean any glass surface, as the minerals in it can leave behind streaks. Do not use paper towels, which will leave streaks. I like your suggestion of using a squeegee tool to dry the glass fast. I noticed my windows have gotten really dirty this winter and need to clean them thoroughly. Thanks for the tips on cleaning your windows like a pro. Thank you for your comment. 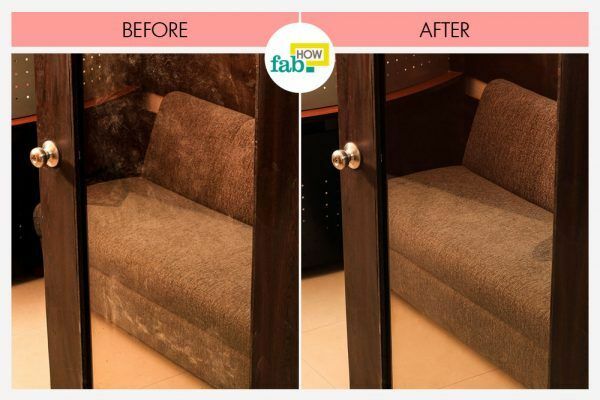 Stay tuned for more such cleaning hacks and other DIYs.